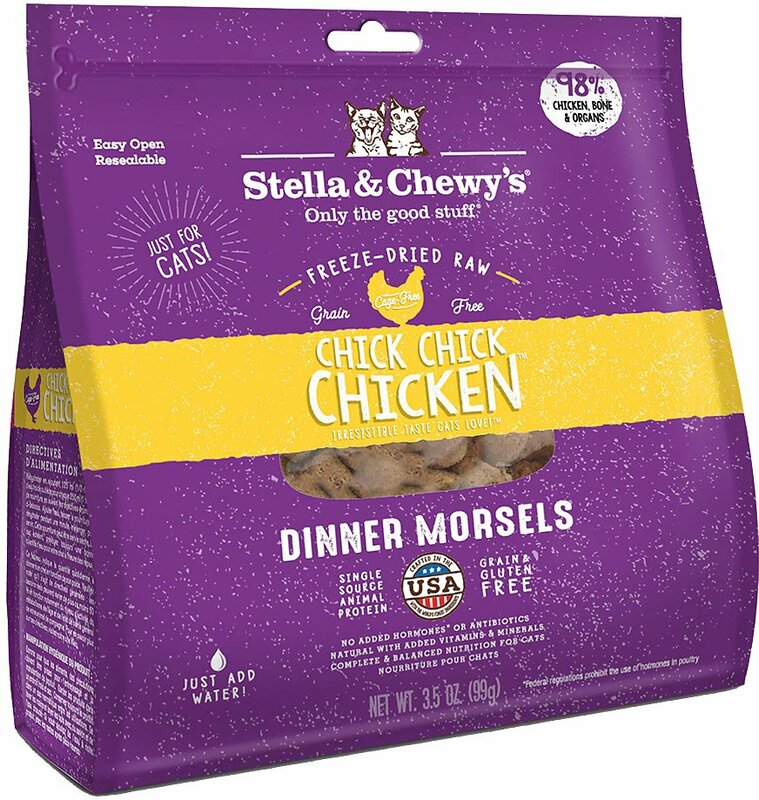 Give your cat what he naturally craves with Stella & Chewy's Chick Chick Chicken Dinner Morsels Freeze-Dried Raw Cat Food. Based on the philosophy that pets thrive on the same diet they would eat in the wild, the all-natural recipe makes it easy to feed your cat only the good stuff. Made from sustainably-sourced ingredients and raw protein, this recipe starts with 98% cage-free poultry, organs, and bone—offering the benefits of raw food nutrition with the convenience of freeze-dried preparation. 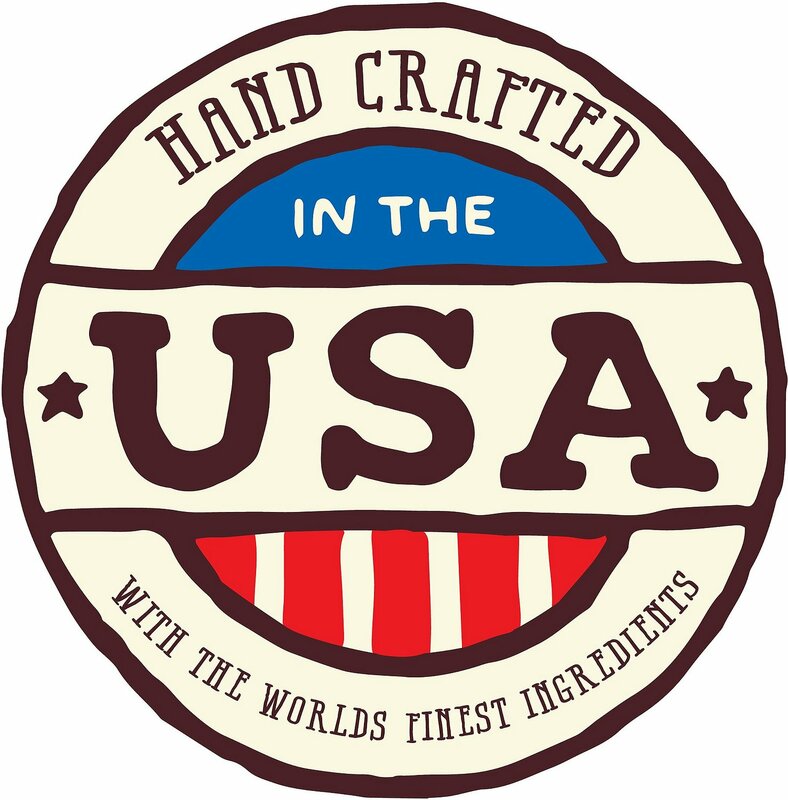 And to ensure the highest quality, each batch is made with care in the USA in Stella & Chewy’s own kitchen. Real raw nutrition in the convenience of freeze-dried. Serve as is or rehydrate by adding warm water. Made in Stella & Chewy's own USA kitchen with cage-free poultry and 100% organic-certified fruits and vegetables. Never contains grains, gluten, fillers, artificial preservatives, or colorings. Simple, pristine recipe with limited ingredients and rich in protein. Pet parents and vets report raw feeding supports an improved appetite, digestion, immune system, teeth and gum health, skin and coat, and can help relieve allergies. 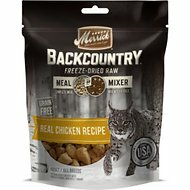 Stella & Chewy's products must always remain raw when feeding. Please do not cook, heat, or microwave the products. If rehydrating, use cool or warm (never hot) water. 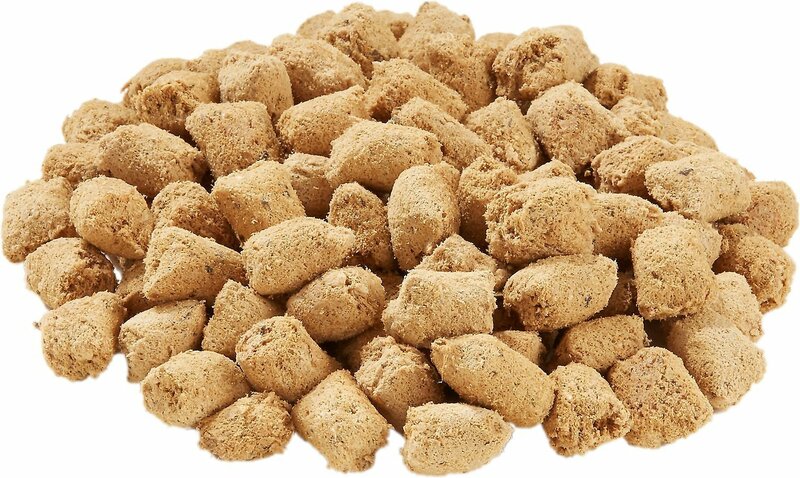 Chicken (Ground With Bone), Chicken Liver, Chicken Gizzard, Pumpkin Seed, Potassium Chloride, Sodium Phosphate, Choline Chloride, Fenugreek Seed, Dried Pediococcus Acidilactici Fermentation Product, Dried Lactobacillus Acidophilus Fermentation Product, Dried Bifidobacterium Longum Fermentation Product, Dried Bacillus Coagulans Fermentation Product, Taurine, Tocopherols (Preservative), Dandelion, Dried Kelp, Zinc Proteinate, Iron Proteinate, Vitamin A Supplement, Vitamin E Supplement, Niacin Supplement, Copper Proteinate, Riboflavin Supplement, Sodium Selenite, D-Calcium Pantothenate, Biotin, Manganese Proteinate, Thiamine Mononitrate, Pyridoxine Hydrochloride, Vitamin D3 Supplement, Folic Acid, Vitamin B12 Supplement. 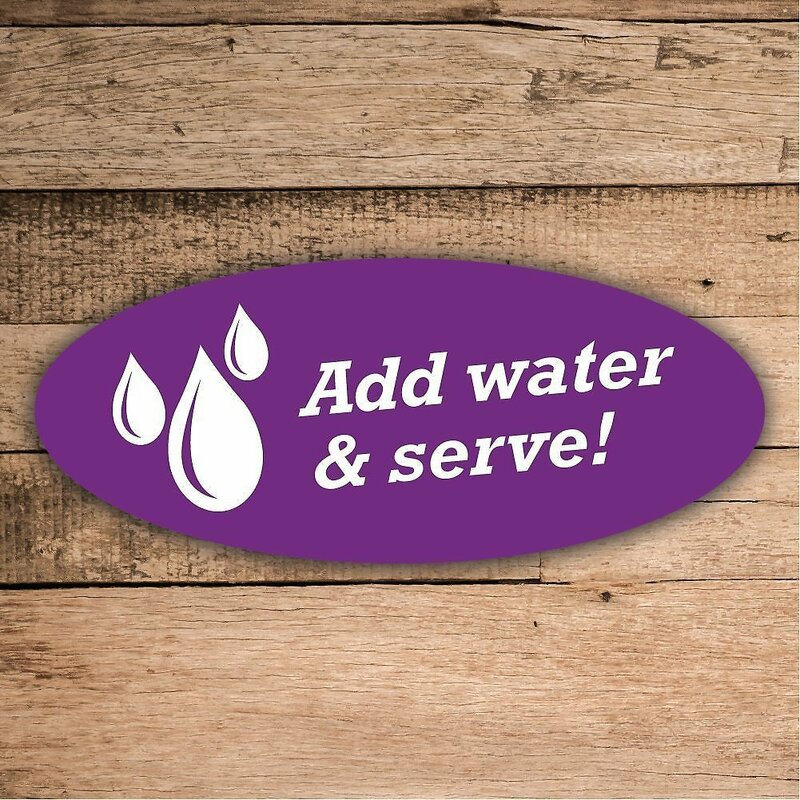 Rehydrate by adding 1/2 cup warm water for every cup of food, following feeding guidelines. Add water, allow food to rehydrate for 1 minute, mix and serve. Food can be fed dry, but always make sure your cat drinks plenty of water at mealtime. Introduce by slowly mixing with your pet's current diet, over the course of 7 - 10 days. Timeframes can be adjust as needed. 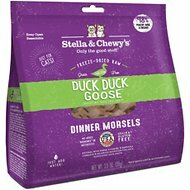 Give your stealthy carnivore all the meat she can dream of with Stella & Chewy's Freeze-Dried Raw Dinner Morsels. For pet parents that don't have time to prepare fresh raw foods or to wait for frozen food to thaw, freeze-dried is the best answer. These bite-size nuggets give kitties a feast of meat, organ and bones just like their wildcat ancestors. And to meet all of their nutritional needs, these recipes are formulated with added vitamins and minerals, probiotics and taurine. It's only natural that your cat craves real meat—her body is designed to eat a diet that relies heavily on it. 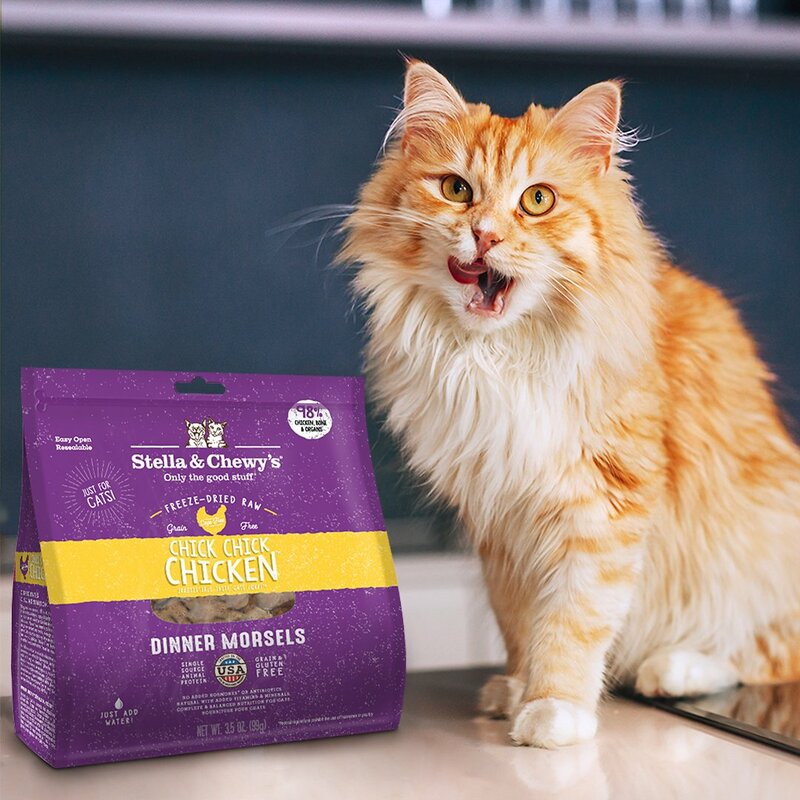 Stella & Chewy's makes it easy to feed your domesticated feline friend this prey model diet. 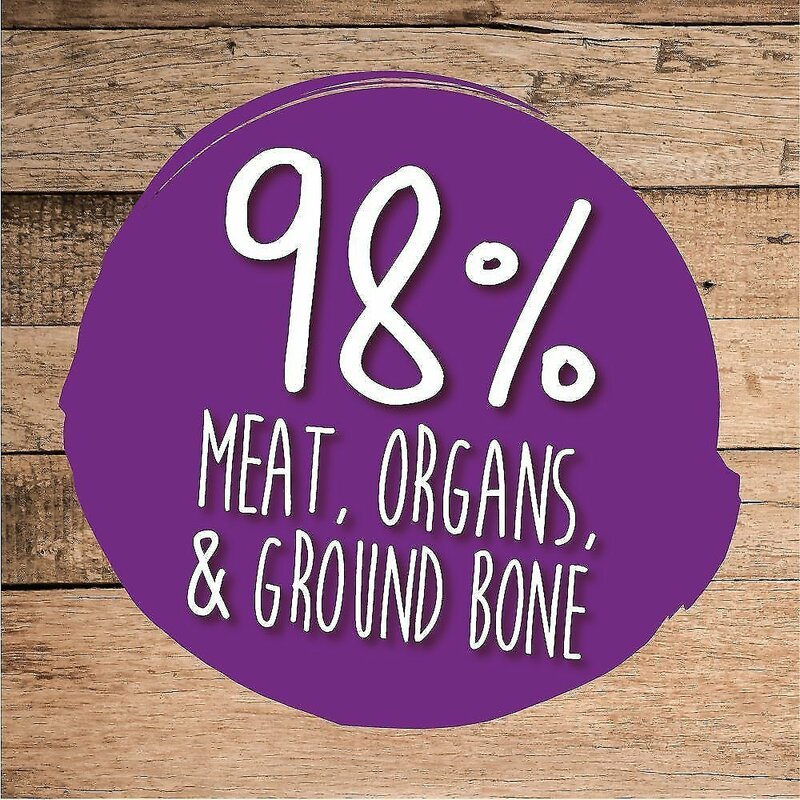 Each recipe has 98% meat, nutrient-rich organs and bone, and there are no added hormones or antibiotics. All you have to do is rehydrate and serve. In just one minute, you'll have a wholesome, protein-rich dinner for your hungry tiger. As a bonus, she gets more water in her diet to keep her hydrated to support urinary tract health. Heavy processing of ingredients can diminish the nutritional value. But with freeze-dried, the end product still retains its beneficial nutrients. Frozen raw nuggets go into a freeze-dryer to remove moisture without ever applying heat or letting them thaw. So they come out with all the flavor, vitamins, minerals, omegas and amino acids they went in with. Plus, you'll never have to keep it in the freezer or defrost it. Food safety is always a concern, especially with raw foods. Stella & Chewy's takes every precaution with their SecureByNature food safety process that's recognized by the USDA and FDA. The ingredients undergo a special, 100% natural cold-press process that creates water pressure similar to that found near the ocean's floor. No harmful bacteria can survive, and there's no heat to damage nutrients and diminish flavor. Each batch is tested by an independent lab, and the results are even posted online for you to see. Stella & Chewy's sources everything that goes into your pet's food from reputable suppliers that guarantee the integrity of the ingredients. Meat, poultry and fish are responsibly sourced from all over the world. The wholesome fruit and vegetables are certified organic, and nothing comes from China. The story of Stella & Chewy's starts with two lucky rescue dogs named Stella and Chewy—and Chewy was a pretty sick pup. Their new pet parent, Marie Moody, started both of her new family members on a raw diet, and she watched them thrive. Eager to bring the same amazing prey model diet to other pets, Marie soon developed innovative food safety measures to create her own version of raw pet food—the Stella & Chewy's frozen and freeze-dried dinners and mixers that you know and love. I rescued my cat from a hoarding case in which she barely ever ate! She couldn't keep regular dry food down so I switched her to the freeze-dried diet which seems to have settled her stomach. Now, she won't stop asking for food. I feed her twice a day and she will even try to fool my roommates as if I haven't. I began mixing it with water but because she seems to need more protein (she is underweight) I began mixing it with Cat Sip and she always cleans the bowl. When I'm preparing it she dances in circles and settles down for a while after. This food is a puzzle to me and the cats batted it around like a toy until I tore it into little pieces and then they were not interested. I like to try new things and sometimes they work and sometimes not. I would not purchase this product again, too big for a cat's mouth and not a texture that appeals to a cat. Not sure about the flavor as none of my four would eat it. It has been donated to the local rescue group. My older cat Boo has an extremely delicate stomach and prior to finding this dried meat, he could eat only a Science Diet prescription food (I/D). Now that I've started to supplement this with Stella and Chewy's chicken dinner morsels (twice a day), he begs me for it and has had no stomach upsets afterwards. He also seems more perky. He likes it dry but with water nearby. I thought this food looked so good and healthy and was excited to have my kitties have a better diet. Despite the other positive reviews from "kitties", mine gave this food "paws down". I am trying so hard to get them off of so much dry food and into something more nutritionally stable but I am struggling to know how to do that without breaking the bank and wasting so much good food. Any suggestions??? My two middle aged cats are very finicky eaters. So I learned to crush up three to four of the nuggets into their dry food and they do eat it. But water added to it on its own, they wouldn't touch. Also didn't like it added to their wet food. So, as a supplement, I feel like I'm adding to their nutrition in a good way. It will last quite a while but happy that I'm giving them something far better than the commercial cat food they get. So when I made this initially for my cats(following transition instructions) they were down with the smell, and then I placed their bowls down. Immediate "Huh?" And concerned looks from both my cats. They didn't eat it. We tried again and my female cat ate it. But only once. After that any and all attempts got thrown away due to them preferring to starve over eating their food. When you rehydrate it I will admit, it kinda looks like cat vomit. I personally don't like the smell(raw meat my dude) and I get why my cats didn't like the look. If your cat can transition and eat it, that's awesome! But unfortunately my cats didn't want to. Its large dry dusty pebbles of what I can only describe as pretty disgusting, and my cats agree. Added water as instructed, it reconstitutes into mush, none of my cats would even go near it. Tried it as a treat, one of them ate it once, but ran away the next time I offered it. my cats are in love with this food! I have some who like it dry, I just crumble lightly for them, the others I crumble lightly and add the tiniest drizzle of water, not too wet of they wont eat it. The key is leave it in smaller chunks, and do not add a lot of water if you do! I have been wanting to try switching to some raw diet foods for my cats. The first one I tried was a no-go. 6 cats and no one wants it. This one has been a hit. I have not switched completely yet (and may not switch entirely), but I feel it is a healthy addition to their regular food. I love the ingredients in this brand. Only thing I would like is for an even larger bag. I feed it in junction with wet canned food to give them better nutrients. I also use them as treats for my aging cat because they're usually soft (sometimes they're harder than usual, but they soften with a gentle squeeze).